Ishmael is a wonderful cat, who was discarded when the school year came to a close. After living outdoors for a month or more, he joined our crew! He's good with other cats, large dogs, and people. He's rather affectionate, and a fantastic hunter. 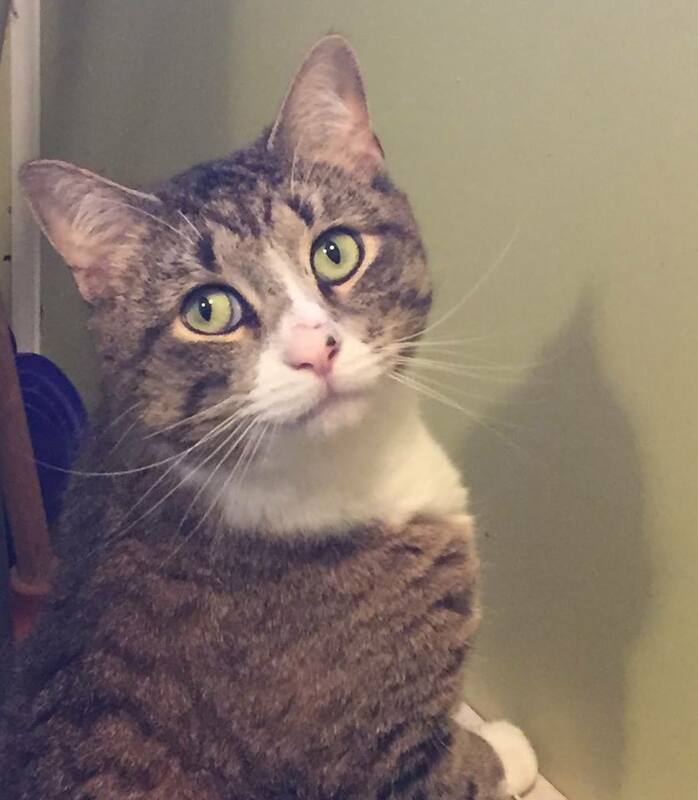 If you're looking for a stalwart companion, Ishmael is the one for you!